Are you also yearning for a simple Windows 7 x64 SSD caching software package, one that'd work with any laptop or desktop brand, with any brand of SSD? Even better, no add-on RAID adapter required. Just pop in an SSD and install the software, and you've got the average user's large C: drive accelerated. No tuning required. and enterprise stuff like STEC EnhanceIO for servers. So, when will somebody actually release a separate Windows package? Perhaps never, since it seems the software vendors find it more lucrative to pair up with an SSD manufacturer. I guess I'd be more comfortable if the operating system itself contained robust SSD caching algorithms, rather than a variety of 3rd parties. Imagine Windows 8, Windows 8 Server, VMware ESXi, and Microsoft Hyper-V, with SSD like performance on large datastores (think Storage Spaces Turbo). Now imagine they all allow you to use any SSD or even multiple SSDs as cache, even for your bootable 3TB main boot drive. 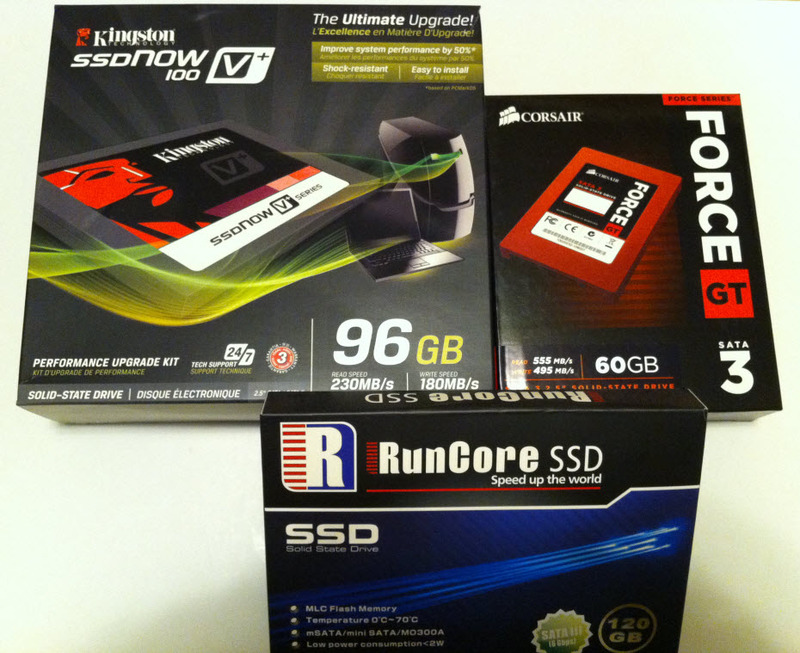 Imagine support for all form factors, including today's SATA2, SATA3, mSATA, PCI, or tomorrow's Thunderbolt. Pipe dream, I know. Just sayin'. Maybe by 2014. But hopefully by then, pure SSD is affordable, even for multiple terabytes of personal cloud data. If that's the way we're headed, we'll looking back on 2012 as the strange year of hybrid storage stop-gaps. You know, as we drive our pure electric vehicles around.